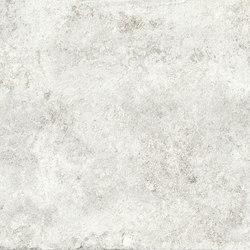 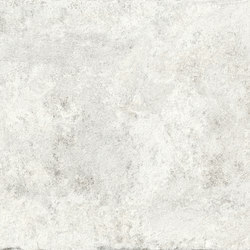 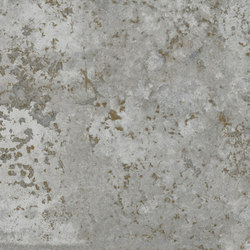 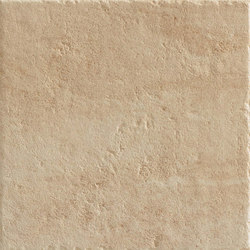 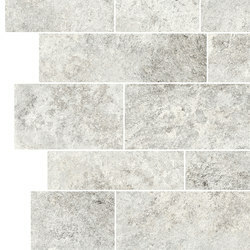 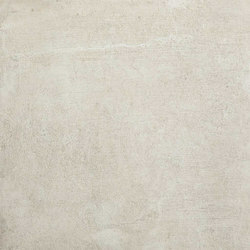 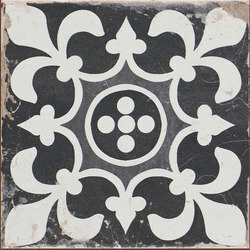 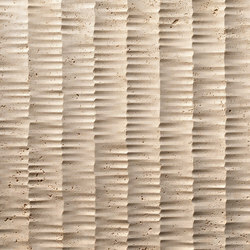 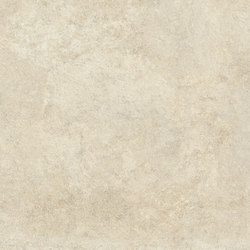 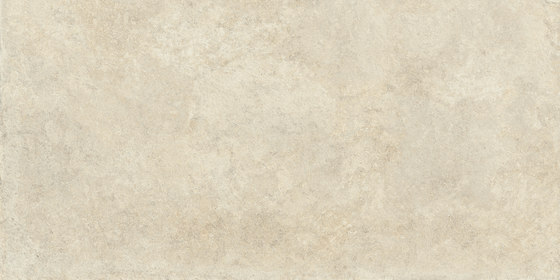 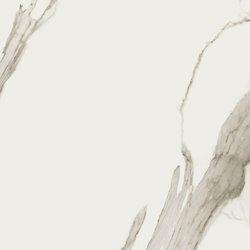 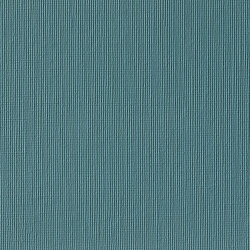 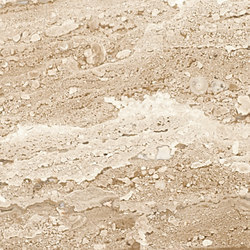 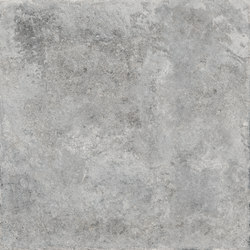 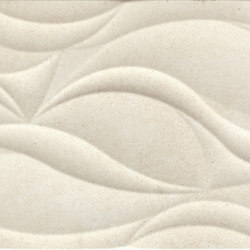 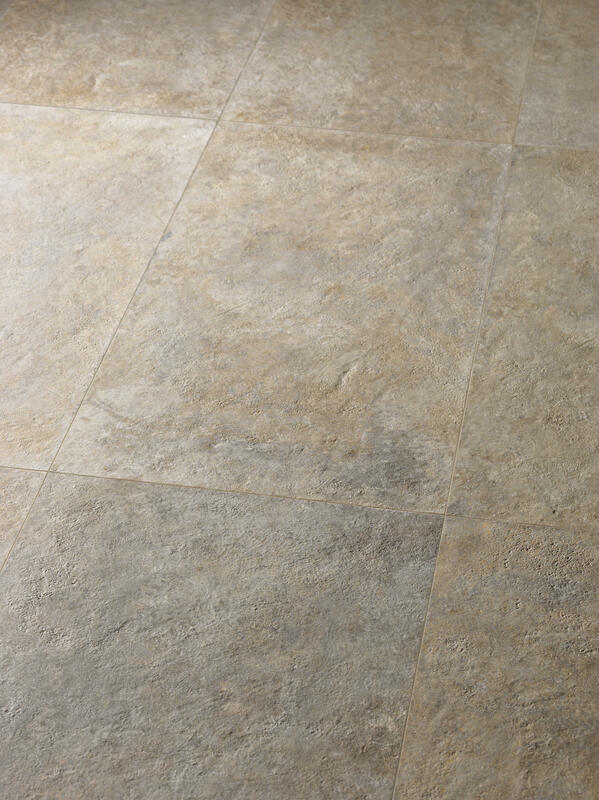 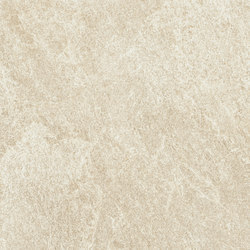 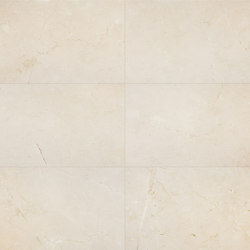 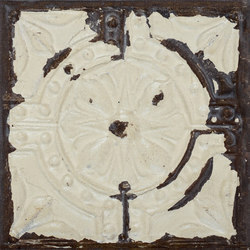 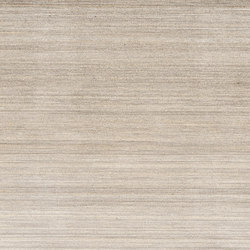 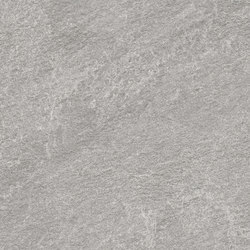 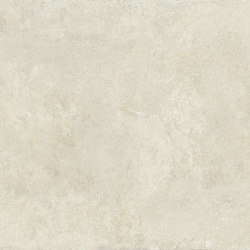 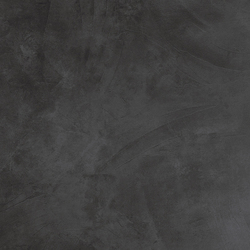 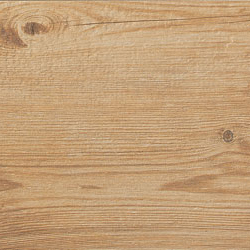 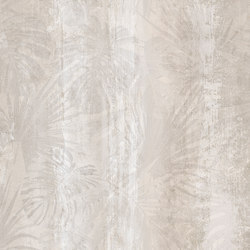 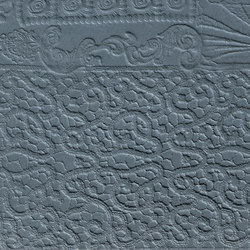 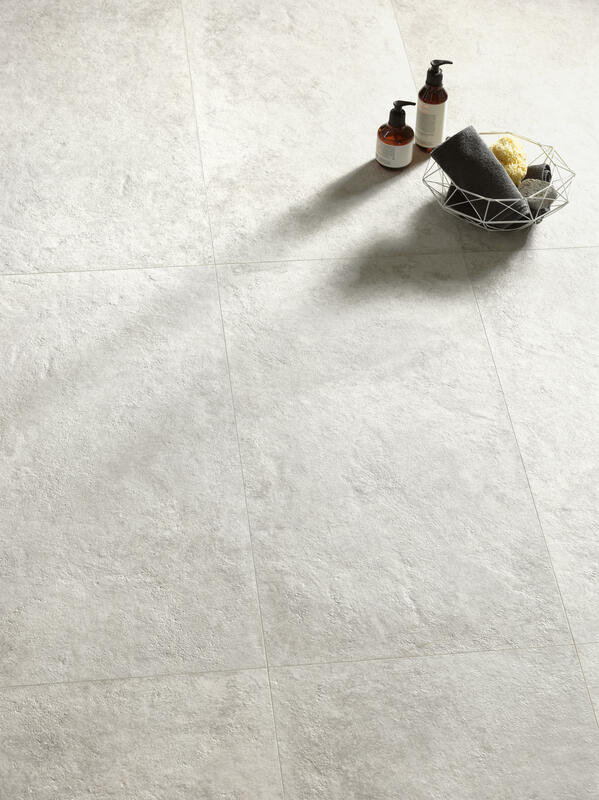 Heritage was inspired by ancient stone recovered from the original floors of age-old villas in the French countryside. 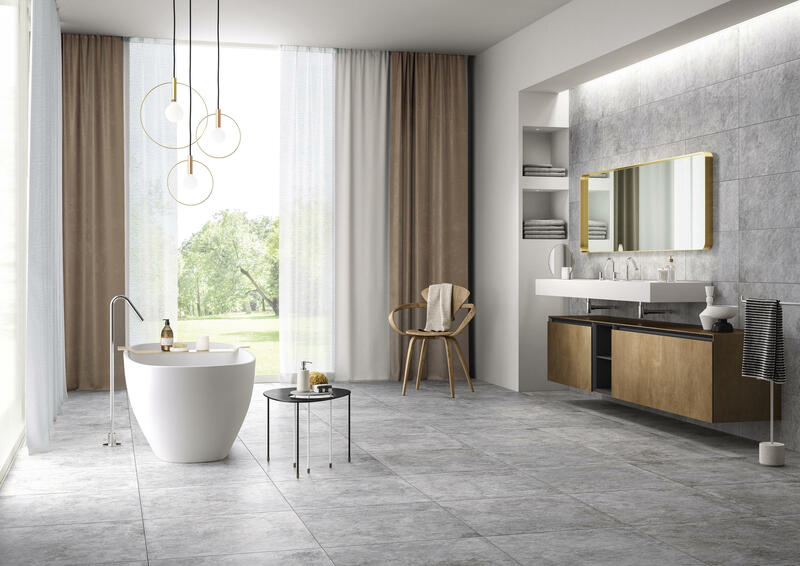 The appearance of the natural material was faithfully reproduced maintaining the markings, textures and nuances created by wear and time, giving the surfaces a traditional yet modern appearance. 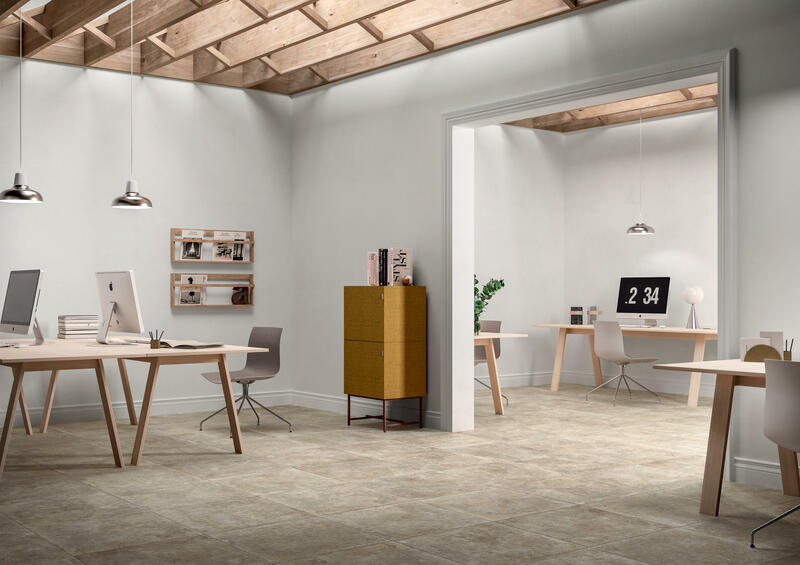 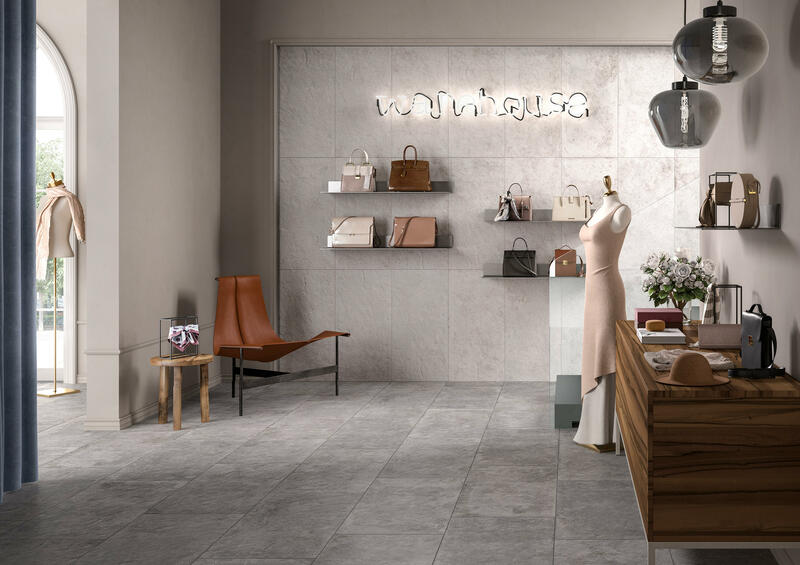 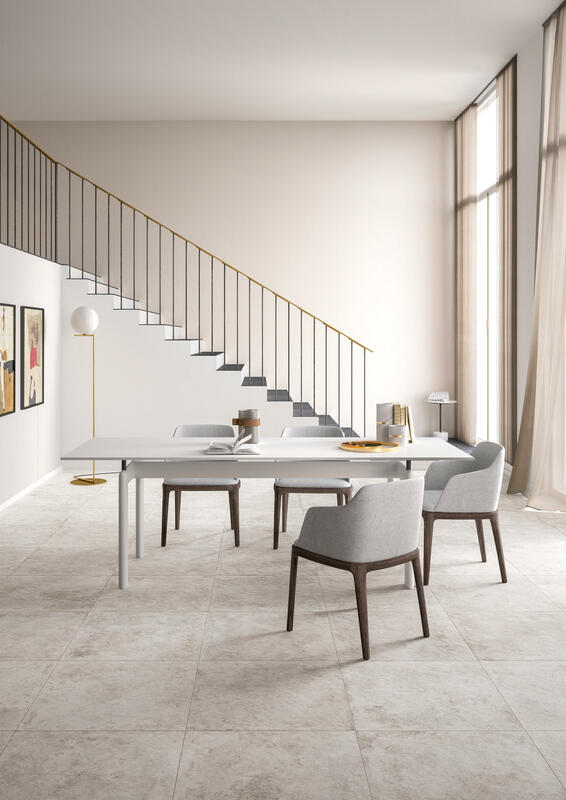 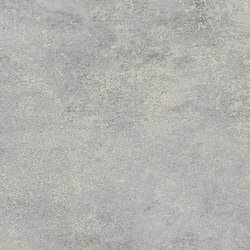 The result is a collection of porcelain stoneware floor and wall tiles that interprets the simplicity of timeless materials by combining technology and design with a natural and textured look. 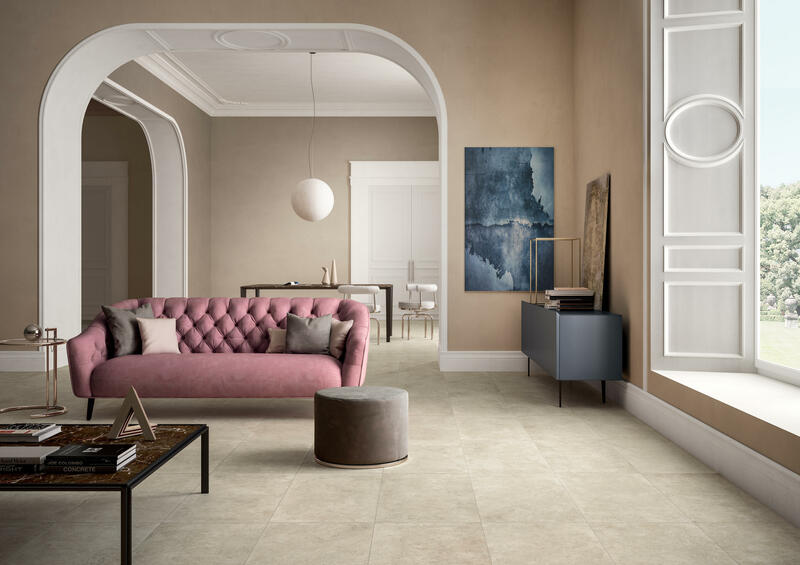 Developed in four neutral colours - Perle, Cendre, Creme and Argile- and multiple formats to adapt to any interior design solution, Heritage is the right choice for those who want to convey the tradition and elegance of history through surfaces.